I’ve been away from Gore; my last trip to Johnsburg was over a month ago. For much of April, the fickle sun and elusive warm temps had kept me off to the south. I have to admit returning for Gore’s closing this past weekend, I felt a little disconnected at the start. Lucky for me, the feeling didn’t last too long. During the week, the forecast for Saturday looked sunny and cool-ish, while Sunday was just a bit warmer. I had some doubt that snow would soften, especially on Saturday. Eventually my faith in the strong April sun and a bit of fomo carried the day. I took to the highway, headed north to the mountains on Friday afternoon. Against all the best advice, I showed up at the mountain far too early on both days. In my defense, I did everything I could to delay my arrival each time. On Saturday, I read for an hour before heading into town to Sarah’s for breakfast. On Sunday, I woke at dawn, packed the car, drained the pipes, turned the heat down and headed to the hill. On both days, I parked upfront and walked on to the first gondi. I certainly understand the conventional wisdom that surrounds spring skiing. 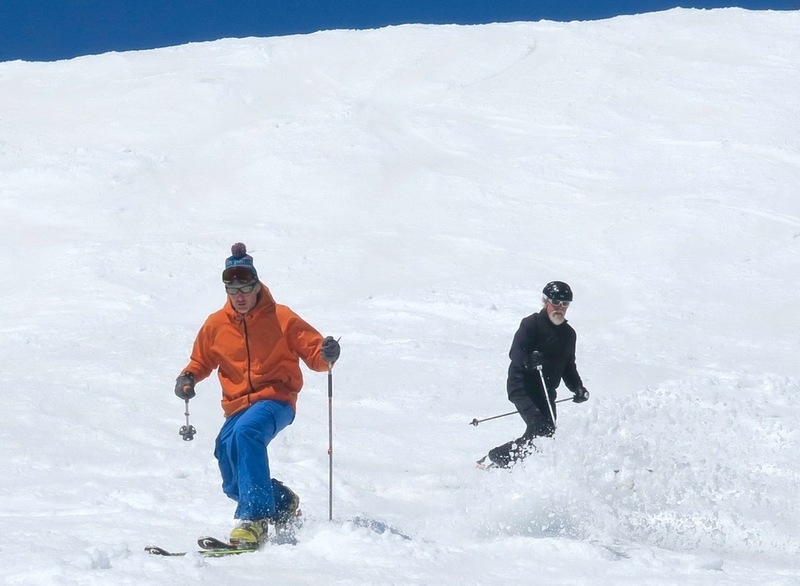 Take it easy, arrive mid-morning, and ski the best snow. But the math works out differently for me. I come a long way to ski and I see no reason to skip a few hours of really good skiing, just because there will be incredible skiing later in the day. On both Friday and Saturday night, the overnight low was in the upper 20s. When I got off the gondi, at the top of Bear, on Saturday morning, the cord was stiff but turny enough. About halfway down the front side conditions became trenchable. Those of us in the small first chair crowd let out a few yips while slicing up Quicksilver. As the morning continued, the corn zone creeped up the front side until we were ready to drop down on Uncas. The top was another story. The skiing was good, but not yet soft enough to get out-loud vocal. Still the summit was beautiful, coated in ice and snow that was evocative of mid-winter. I understand Gore skiers’ fixation with the top. There’s nothing better dropping down Rumor or Lies, skiing in the midst of the layers of corn you are slicing off. But I have this thing about spring on Top Ridge. The trail faces the sun pretty directly and with an elevation well below Rumor and Lies, the party gets started earlier. It was great to reconnect with friends I hadn’t seen. It was my first time skiing with Matt since Riley. Another huge bonus was skiing with Mark Lacek. I’ve known Mark for 25 years, I first met him when he was working as an instructor at Garnet Hill Lodge. 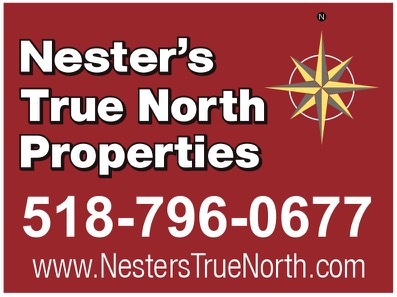 In all those years I’ve skied with him just a few times, all nordic. I’m certain we’ve never had a chance to share a lift ride, that was fun for me. The rope dropped on Top Ridge, and I wanted to ski it. Matt and Mark were skiing together and they were not to hard to convince. We dove in: the flats at the top were creamy-ish and the pitch was made of super-soft corn bumps, interspersed with rocks and grass. There were pinch points that encouraged gentle hucking, but there was more than enough snow to get down. On Sunday it was a bit warmer and I went up top earlier. Hawkeye was ripe, sooner than I expected. I pulled up at the bottom of Headwaters, I felt like I’d regained the mother ship: Kman, Martha, Brant Lake Ed, Freeheeln and April. We went back to the top to take our shots at Rumor and Lies. I’d skied six hours Saturday, and starting thinking about coming down to the deck to chill around 1pm. Brownski was in the house and I dragged him down from the summit with me, apparently a willing co-conspirator in my strategy to ski Top Ridge “one last time.” It’s so hard to pull yourself away on an incredible spring day. The snow is excellent and you know it’ll be gone soon. One. More. Run. Repeat. The weekend was a visual fantasy with beautiful distant views. Up close the treetops were encased in “snow” and trails at the summit were covered wall-to-wall. The sky was a spectacular blue, the snow was soft, and we clearly knew how good we had it. Gore was a hell of a lot of fun this weekend, both on the hill, and later, on the deck. I was grateful for the chance to reconnect with friends and close out my home hill in prime spring conditions. I never thought I’d say it this year: what a great season. Great sendoff for the end of winter, Harv. And I do like Sarah’s. Good coffee and close to the xc complex. Agree it was an awesome day. 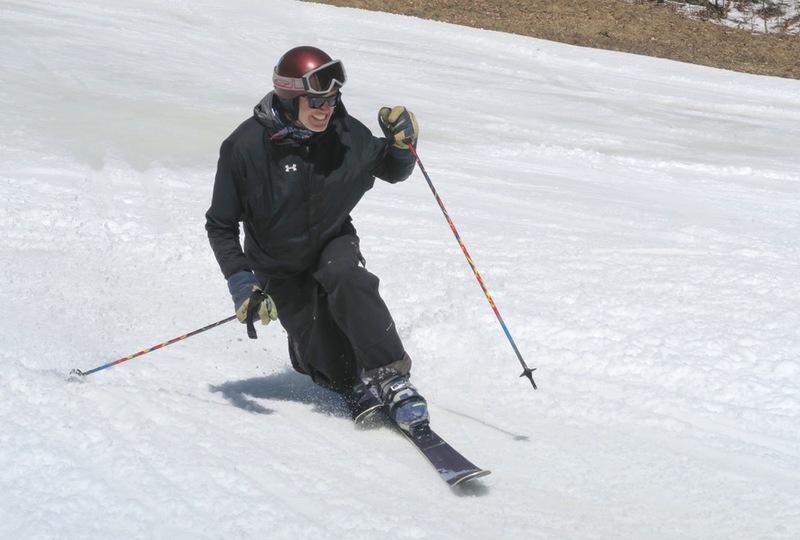 Nothing beats spring skiing. My instinct, was to get to Killington as early as possible as well. But that did not happen on Saturday, as we just got in too late Friday night. We heard that it was still a bit firm in the morning. Sunday we did get there a bit earlier, and things were just getting nice and got better as the day progressed. We were planning on finishing early Sunday, but that did not happen. The kids were done, but Mom and Dad (us) ended up on the 3:40 gondola, and had a date run down. Any interest in Whiteface this weekend? I love Gore but whiteface was awesome Sat. Go for it! I’ve been dreaming about Whiteface since I took off my boots on Sunday. Harvey it was great to meet you for the first time this weekend. I don’t think we could have picked a better day to finally cross paths. 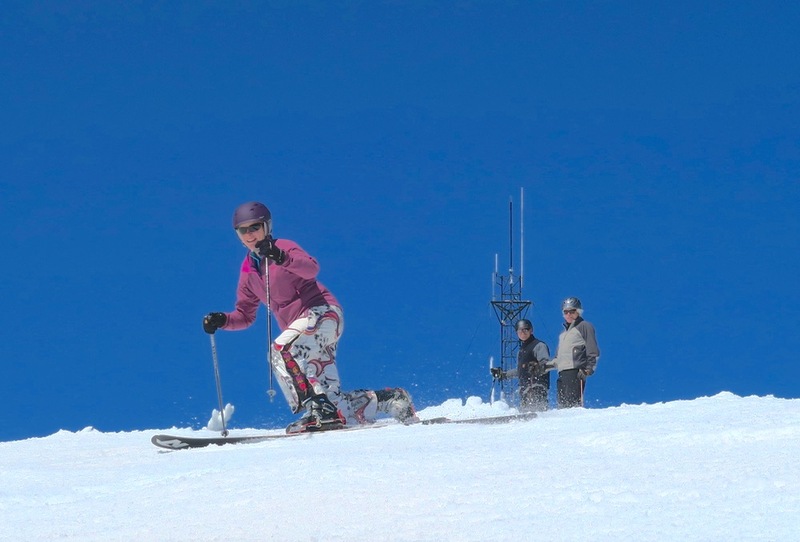 For me, the ski season doesn’t start until April 1st, everything else is just training for that perfect Spring day. This weekend mother nature delivered two of the most perfect days anyone could ask for. 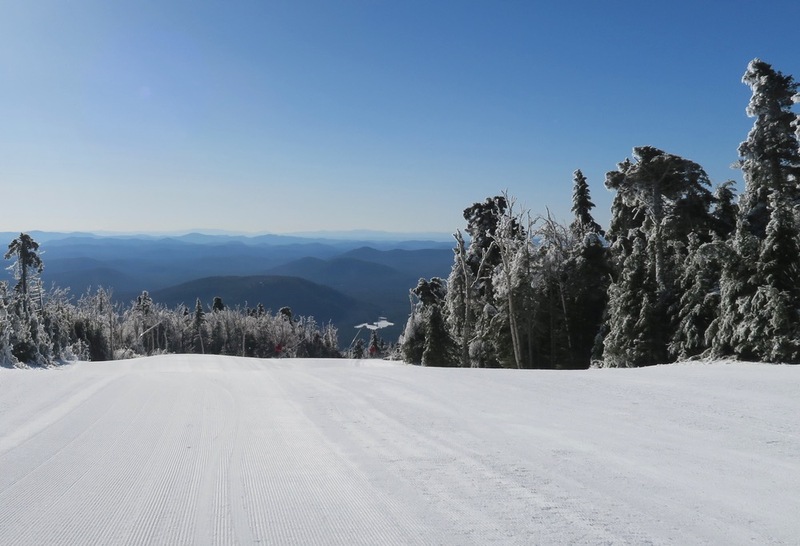 It really was a great season….We’re also closing Whiteface on Saturday. If anyone see’s me on my Mono please say hello. Whiteface was unbelievable this past weekend. A real treat. 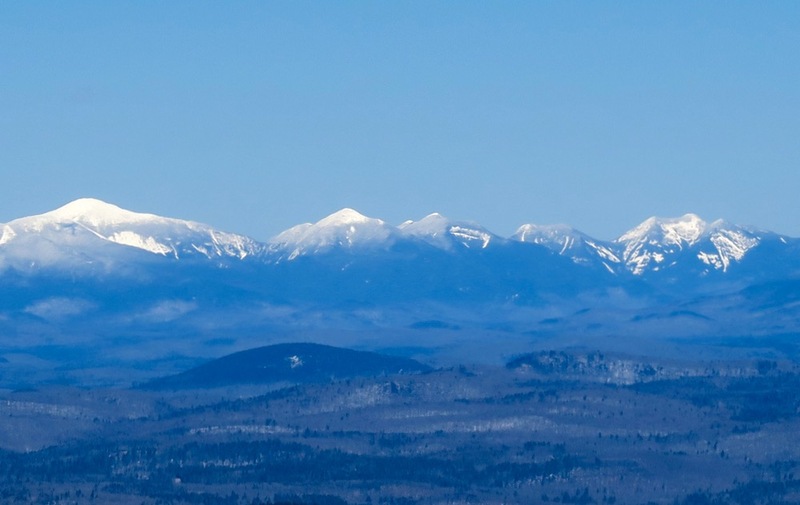 From Killington Peak, we are impressed by the size of Gore and of Whiteface. People that made the hike with us all said, we need to ski there. And we were like, yes you do..
Next season we will make turns again at Gore – and we’ll make arrangements for a day with you at Pico. FOMO is right! Wish I could have made it up! What a weekend it was, what a year it has been. My ski count was way down this year,, but the quality of my ski days was way up. 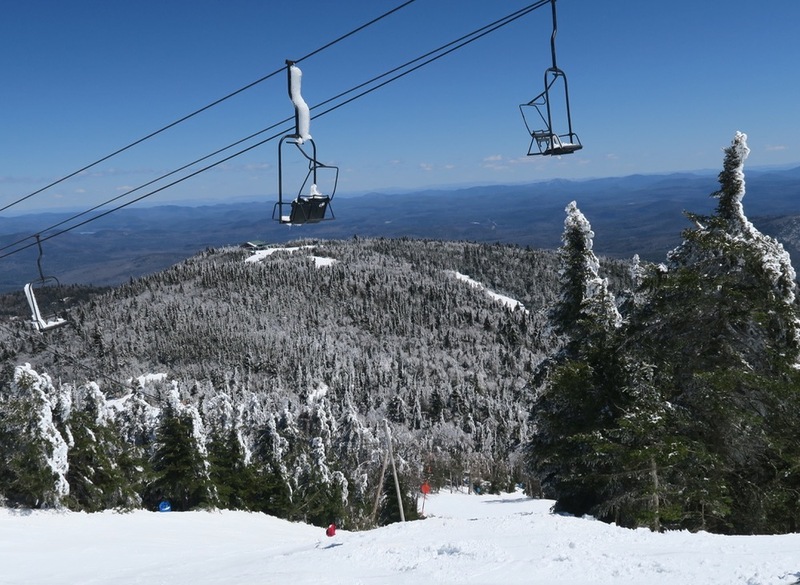 Whiteface Sat Gore Sunday was quite the Spring skiing treat.